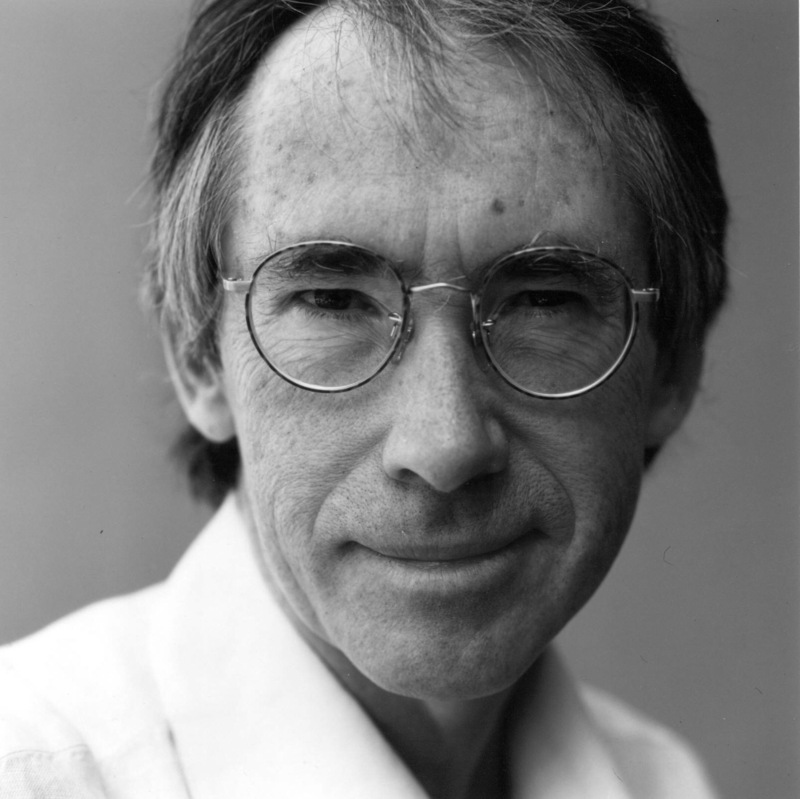 Ian McEwan is an award-winning author and screenwriter. He graduated on the first MA in English and Creative Writing course established at the University of East Anglia by Malcolm Bradbury and Angus Wilson. His first collection of short stories, First Love, Last Rites, won the Somerset Maugham Award in 1976. His critical and popular success has seen film adaptations of many of his novels, including Enduring Love and Atonement, the latter winning an Oscar. McEwan has amassed countless literary awards, including the Man Booker Prize of 1998 for his novel Amsterdam, and the 2011 Jerusalem Prize, awarded to authors whose work explores themes of human freedom and autonomy within society. He has been critical of some Brexiteer politicians and newspapers for being “intolerant of dissent” and likened the Daily Mail’s “enemies of the people” headline (about Supreme Court Judges) to a phrase associated with Robespierre.